experience,we strive to obtain 200% customer satisfaction. Frequently Asked Questions portion. Read about us below or proceed to the F.A.Q. Page. We offer state of the art digital technology which lets us have the images of the competitor/horse available for viewing within minutes of the conclusion of the class. For those competitors that could not make make it to look at their show photographs we have not forgotton about you. Within days of the event all pictures are posted on our website for secure viewing and ordering. Located in the rolling foothills of the Appalachian Mountains of Kentucky, we are centrally located to promptly service the entire East Coast and Mid West regions of the United States. We also are available for private sessions and farm calls. At Shawn McMillen Photography our philosophy is based on two simple concepts: If the picture matters to you it matters to us, and The customer is always right. While simplistic in statement and somewhat cliche, these two basic principles have been the driving force behind our success. Having had horses our entire lives, we know what we disliked about the show photographer when we showed and we know what we loved. We have drawn from those experiences both good and bad and along with our own concept of customer service we have created what we feel is unrivaled coverage and unparalleled turn around time. Show Management can feel at ease knowing we are on the job. Your customers are our customers and we treat each one with the special care and attention that they deserve. Special needs and requests that you have? Not a problem! Just communicate to us what you need and we can make it happen. Exhibitors, when we are covering an event that you are at, you can rest assured that we have your best interest in mind. Not only do we know how to take a great picture, we know when NOT to take a picture. There is so much to keep in mind when photographing horses and the intimate knowledge of the horse and the sport gives us a competitive edge. Horses, even though you can not read this, we do think about you. Without you, none of this would be possible. You are among the most beautiful creatures in the world and we feel privileged to take pictures of such magnificant animals. We are always trying to capture the perfect picture of you and create poetry in motion. Our last customer that we work for is ourselves. We are always striving for that one shot that takes our breath away. The one that you have to glance at a second time just to say "wow". Our customer support staff treats every individual the way they want to be treated when asking for help or obtaining a service. The photograph is the heart of our business and our customer service is our life blood. At Shawn McMillen Photography, if it matters to you it REALLY does matter to us. 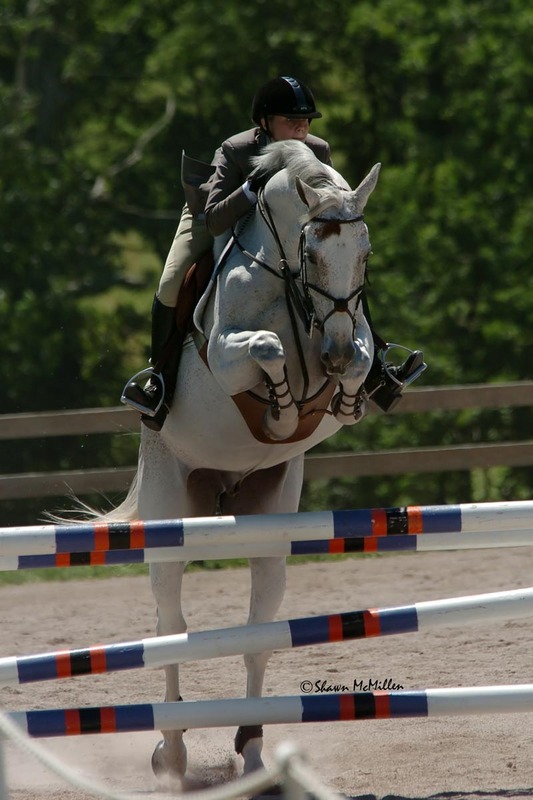 Shawn McMillen Photography was the proud winner of the 2005 USEF PEGASUS AWARD for Best News Photograph. 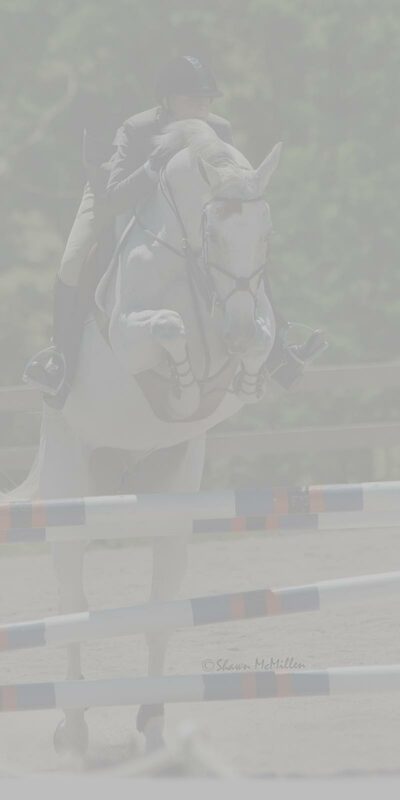 Thank you for considering Shawn McMillen Photography for all of your equine photographic needs. "others take pictures... we create memories.."